Time to pack up those heavy winter coats and boots because Spring is in the air! 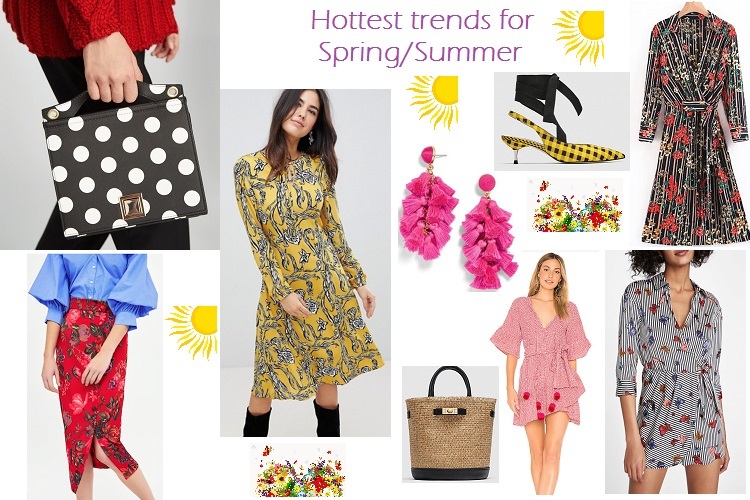 From bright rainbow pops of colours to Fringes, stripes, checks and Pastels, here is a round up of a few of our favourites trends to add to your must-have wardrobe list this season! Turn up the Heat with Reds and Pinks! Go bold and beautiful with this trend for Spring!! 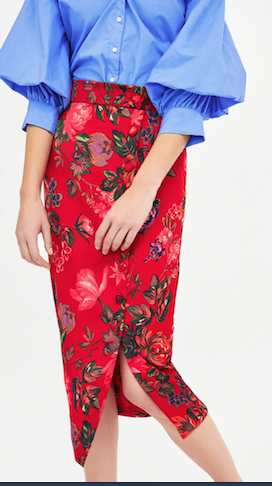 Make a statement with this bold combination! STRIPS, CHECKS AND POLKA DOTS! If you love vertical stripes and playful checks, this is the season to flaunt them!! 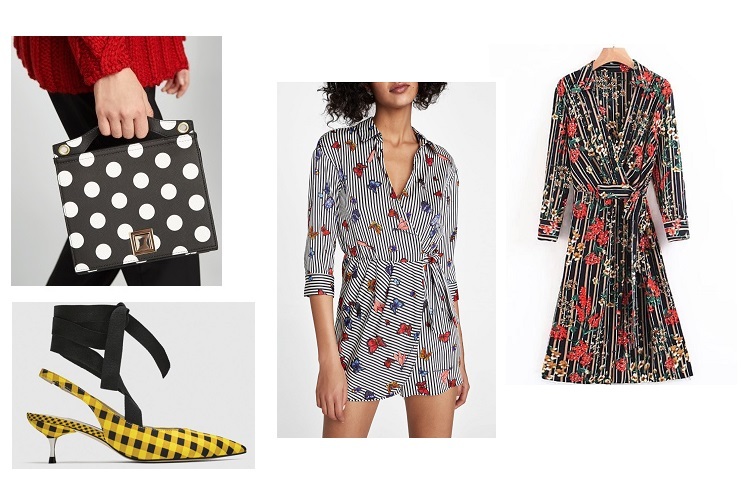 It is also time to get a little playful with polka dots! This is a major trend this season! 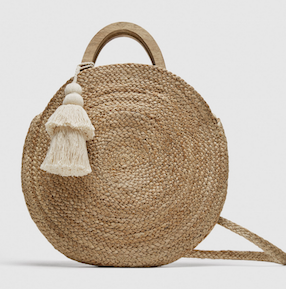 STRAW BAGS AND TRENDY LOAFERS! 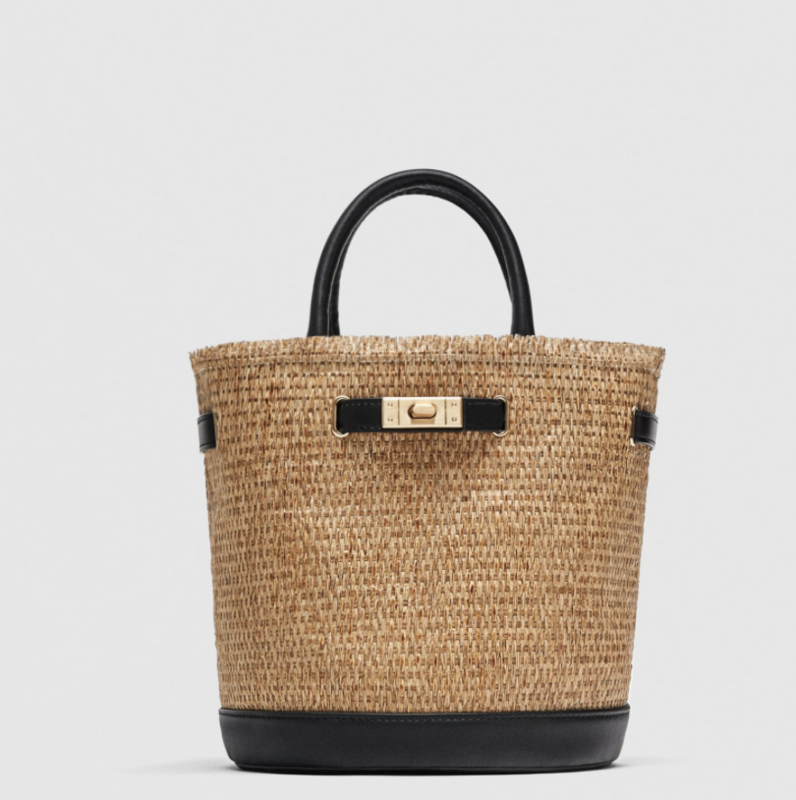 Accessorize your Spring outfit with a pair of trendy and comfy Loafers and straw/ wicker bags and your mom style!